What is the ANSI/NEMA FL1 Standard? 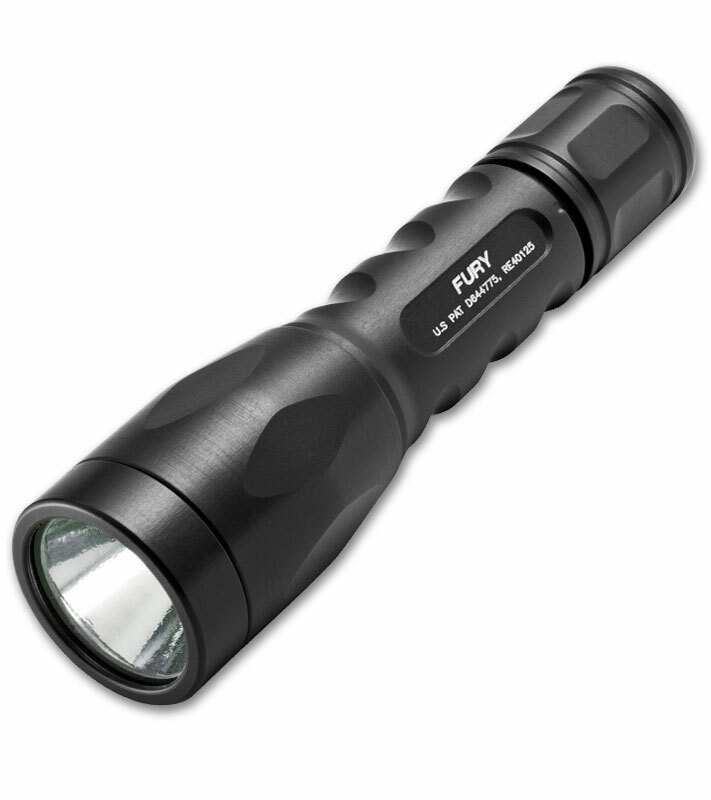 ANSI/NEMA FL1 is a standardized guide of definitions and testing methods for flashlights, headlamps and spotlights that was established in 2009. 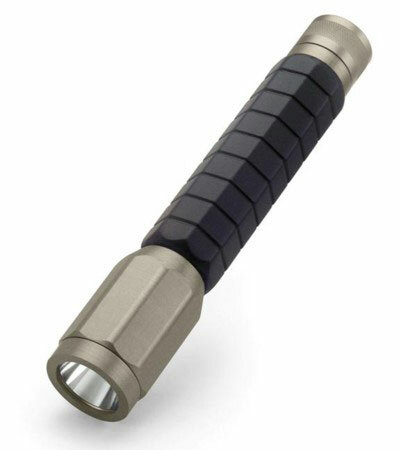 In simple terms, it allows consumers a means of comparing the most important attributes of a flashlight. Each manufacturer abides by the ANSI/NEMA FL1 Standard independently and completely voluntarily. The result is a standard that enables every individual a clear means of comparing products. 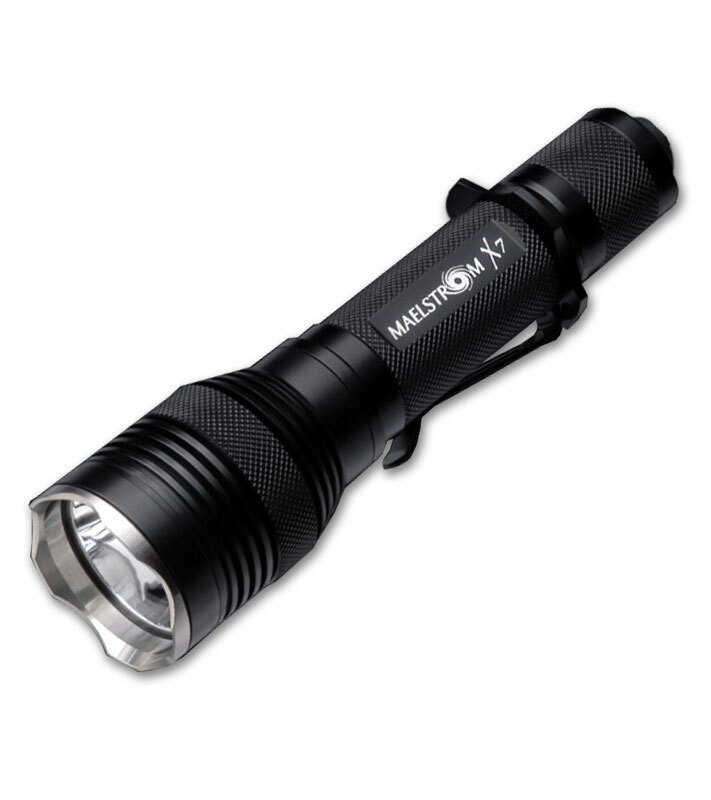 The ANSI/NEMA FL1 has six performance measurements which include: Runtime, Light Output, Peak Beam Intensity, Beam Distance, Water Resistance and Impact Resistance. Each element has an icon with values indicating its test results. 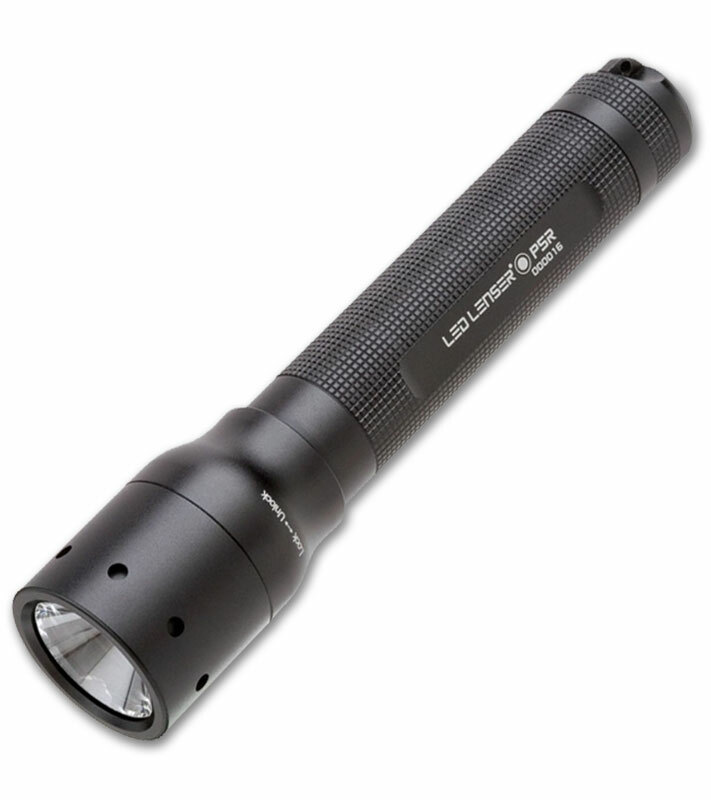 Light Output is a measurement of the total quantity of light emitted and is given in lumens. 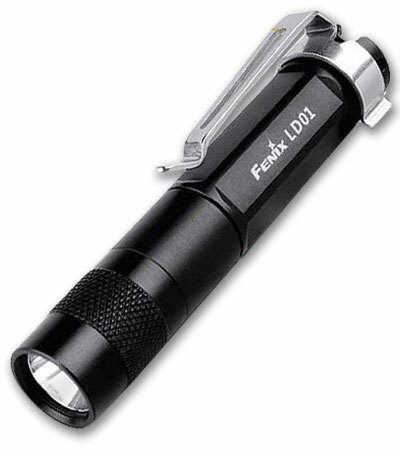 While light output is an important measurement of flashlight performance, it only tells the user the total amount of light projected, not the useful light, which will vary greatly from light to light. Runtime is the length of time it takes before the light emitted is only 10% of the initial light output. The initial output is the light output 30 seconds after the light is turned on. Peak Beam Intensity is the maximum luminous intensity, which coincides with the hot spot of the light beam. It is measured in Candela (cd) and is equal to Surface Light Intensity (Lux) x Distance (meters2). Distances for all relevant tests are performed and communicated in meters. Beam Distance is defined as the distance at which beam intensity is 0.25 lux. It is calculated by taking the square root of Peak Beam Intensity/0.25 Lux. Water Resistance tests have three types: Temporary immersion at a specified depth (Water proof), continuous immersion at a specified depth (Submersible), and resistance to splashing from all sides (water resistant). 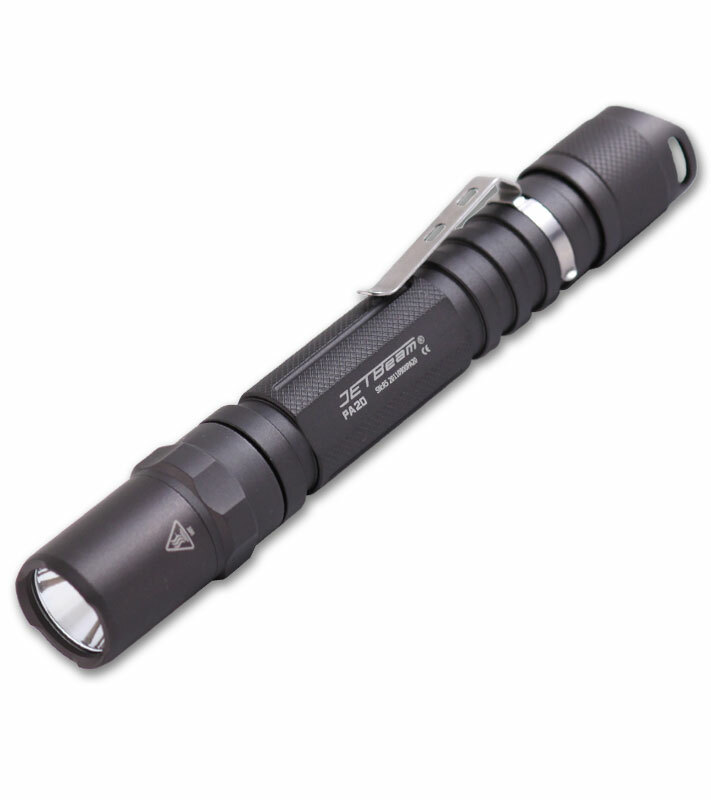 To pass any test the light must function right after the test and 30 minutes later. The maximum depth for which it passes is displayed in the icon. 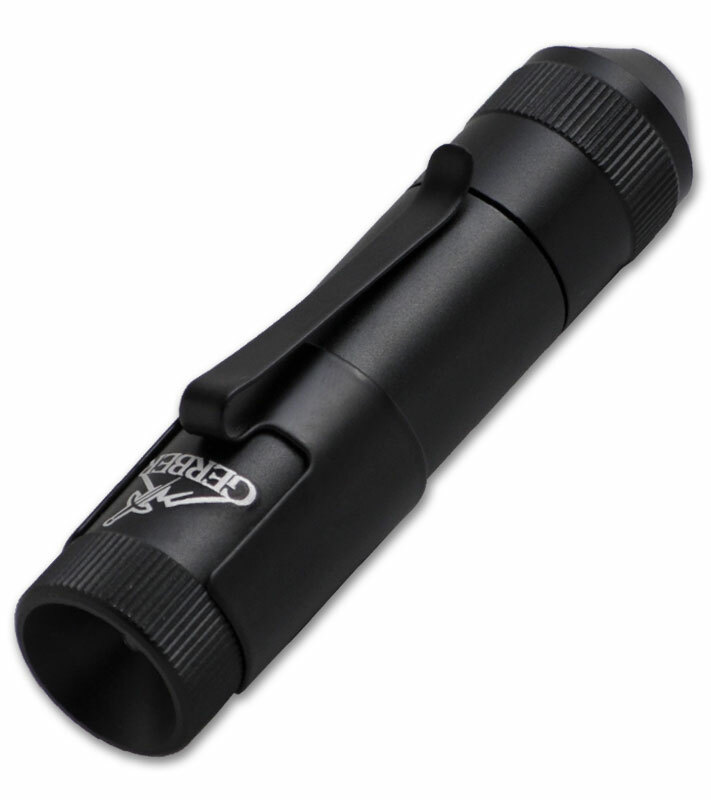 Impact Resistance is the height at which a flashlight, with all of its accessories and batteries can be dropped on a concrete floor without being visibly cracked or broken and while also being fully functional.